Although no official announcement has been made about the existance of an iPad mini, it still hasn’t stopped a ton of rumours about it as well as supposed part leaks. 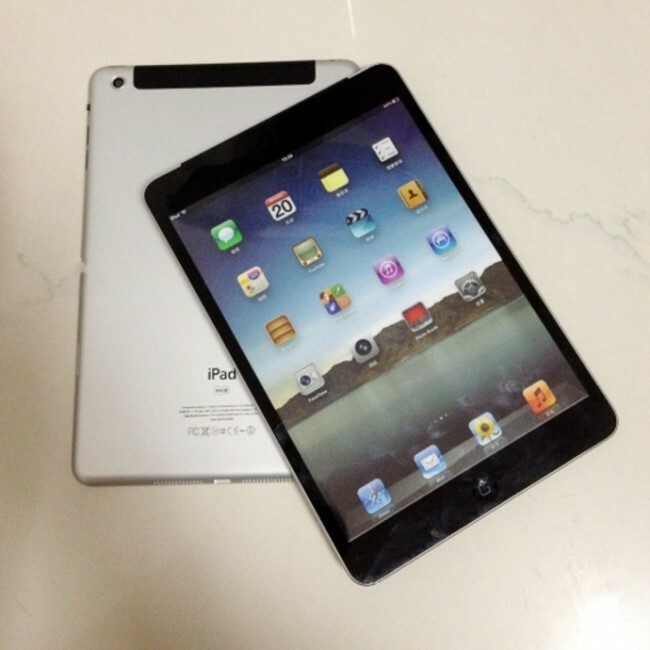 The latest I saw today was a mockup of what the iPad mini might look like. To be honest, it’s pretty much what I expected it to be with thinner bezels around the sides and larger bezels on the top and bottom. The mockup picture above shows a 4G (perhaps 3G) model as can be seen by the black bar. It also includes a camera… but as it is a mockup, anything at all could have been added. There have been rumours about the camera being dropped although an iPad mini with a rear camera makes far more sense than a larger iPad with a rear camera… I’ve probably only used the iPad rear camera once or twice and the reason for that was when Photobooth was made available and I wanted to see what it could do. Also, looking at the rear of the casing you can see across the bottom edge a smaller dock connector. This was added due to rumours of a smaller dock connector replacing the regular 30 pin model that we’ve had for about a decade now. Anyway, I thought it would be fun to just post the image so you can imaging what an iPad mini “might” look like when and if it ever launches.